Laid down, 23 June 1944, as a Maritime Commission type (R1-M-AV3) hull, under Maritime Commission contract (MC hull 2200) at Pennsylvania Shipyards, Inc., Beaumont, TX. 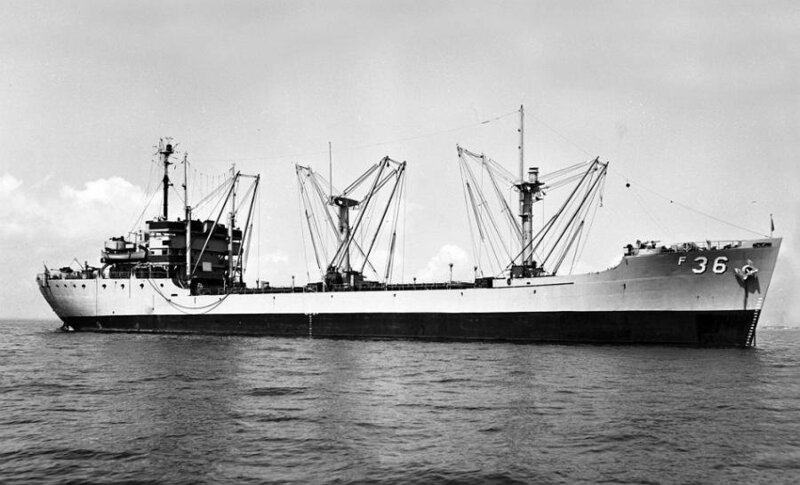 Decommissioned, 14 October 1955, at Charleston, S.C. 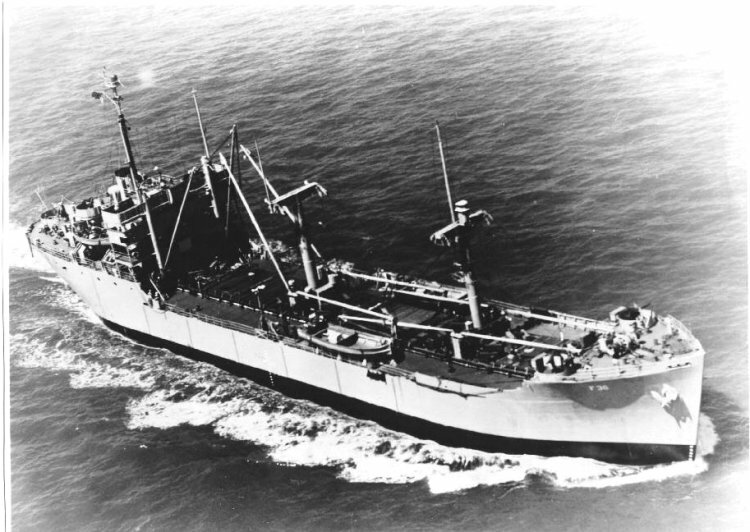 Custody transferred to the Maritime administration, 26 January 1960, for lay up in the National Defense Reserve Fleet, James River, Lee Hall, VA.
93k USS Lioba (AF-36) underway, date and location unknown.